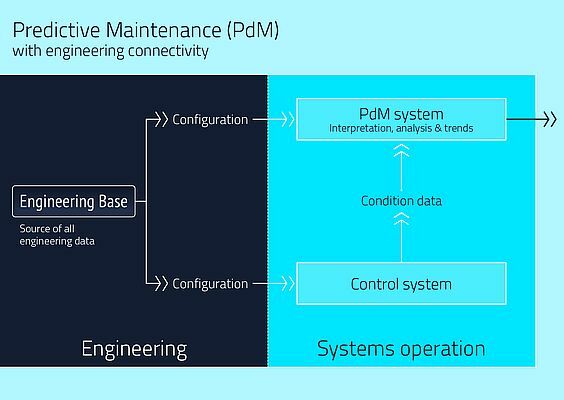 The CAE provider Aucotec will show at 2016 Hannover Messe how connecting the engineering system when configuring predictive maintenance (PdM) solutions greatly reduces time and errors. The Engineering Base (EB) platform acts as a central source by providing PdM and the control system with all relevant data. PdM systems can calculate optimised maintenance intervals or predict an impending breakdown by analysing live plant data. The PdM must understand the control system signals to correctly interpret the status data. 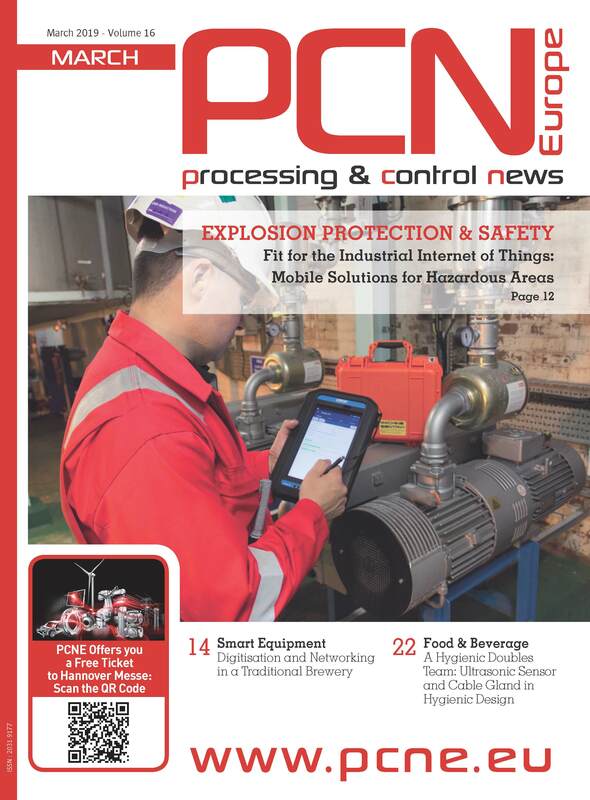 Aucotec's solution enables the PdM to obtain its engineering knowledge directly from the EB.